If you live with or near dogs, you’ve probably dealt with barking -- and there have been times when you’ve probably wished you could just snap your fingers and make the barking go away. Unfortunately, popular quick-fix solutions rarely work beyond the moment they are used (not to mention, those solutions can create all kinds of fallout). Even when you use humane techniques, it can be a challenge to reduce barking. The problem is that dogs bark for a wide variety of reasons. Before you can come up with a plan for reducing barking, you have to figure out why it’s happening. Only after you understand what function the barking serves for the dog can you figure out an appropriate training protocol for reducing the barking. In this Session, Irith will discuss several different categories of barking, including alert barking, demand barking, boredom barking, and anxious barking (including aggressive, fearful, and reactive barking). She will also detail a variety of humane, pet-friendly training techniques that can be used to address excessive barking. Attendees will learn how to determine which type of barking is going on, and how to deal with it. If you want to know more about barking, or just want to hear less of it, this Session is for you! NOTE: Although this Session is focused on barking, the principles in it apply to dealing with undesirable noises from other animals as well. Irith Bloom, KPA CTP, CPDT-KSA, CDBC, CBATI, VSPDT, has been training animals since the 1980s, and has worked with everything from chickens and rabbits to dogs and horses—not to mention humans. A biologist by training, Irith continues to be fascinated by the science of learning, and loves taking part in conferences and seminars. Irith has presented at a variety of conferences, including ClickerExpo and the Association of Professional Dog Trainers (APDT) Annual Conference, and has given webinars for the APDT and the Society for Veterinary Behavior Consultants. 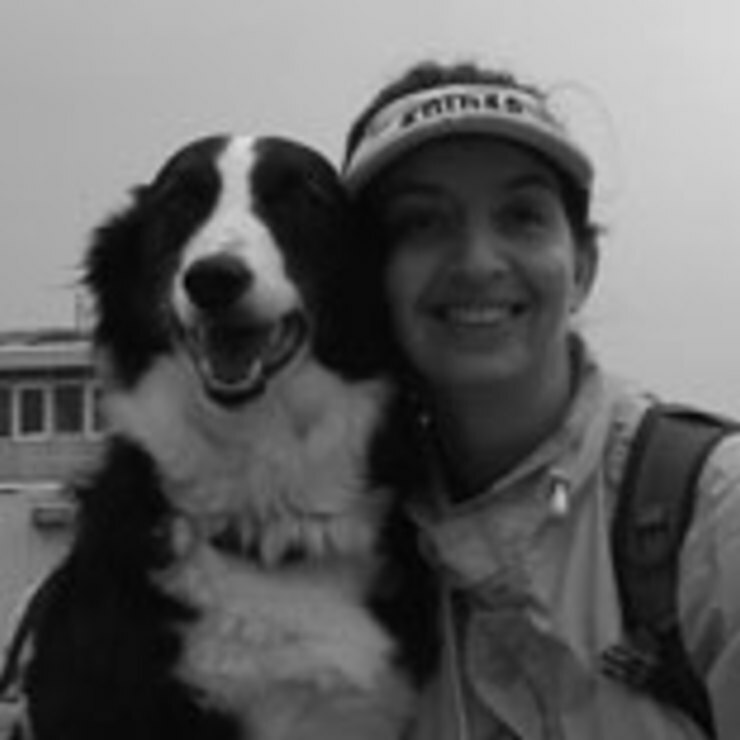 She has also written numerous articles for ClickerTraining.com, and has been published in The APDT Chronicle of the Dog and Everydog. Irith is a member of the Steering Committee of the Los Angeles County 2020 Healthy Pets Healthy Families Coalition, a One Health Initiative focused on improving the health and well-being of pets and their people. She also volunteers with National English Shepherd Rescue. Irith is the owner of The Sophisticated Dog, a pet training company based in Los Angeles, California, that specializes in private training and behavior consulting. She shares her home with a rescued English shepherd named Franklin and her husband Aaron (not a rescue).